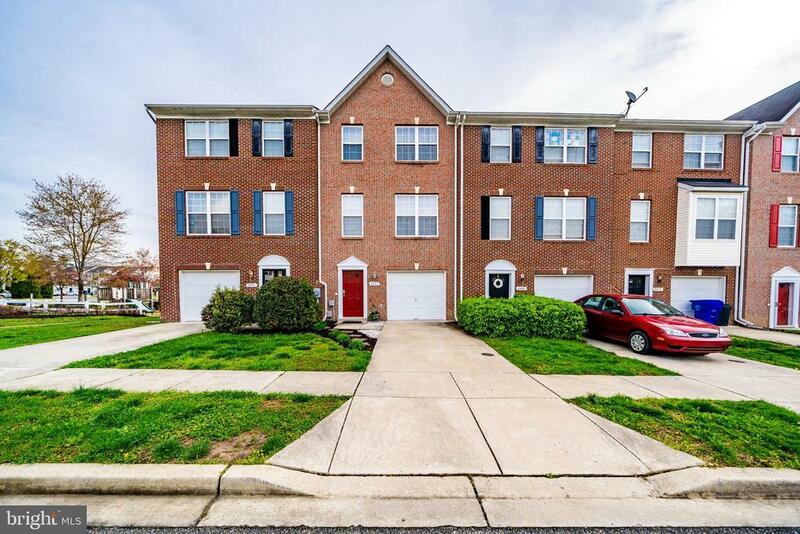 Welcome Home to this elegant and spotless brick front three story end unit town home conveniently located in Waldorf, MD! This move-in ready home features brand NEW carpet and fresh paint throughout! The main floor family room is spacious and boasts a modern wet-bar and fireplace leading to a beautiful fenced back yard! The second floor showcases a gorgeous eat-in kitchen with an island and newer stainless-steel appliances leading to an inviting deck that is perfect for entertaining! The dining room is completely open to a second large family room that offers plenty of room for family gatherings. Three bedrooms, two full bathrooms and two half bathrooms. The master suite is sure to impress with its large walk-in closet and a wonderful master bathroom that offers a large vanity including his and her sinks, a separate shower and a jacuzzi tub! Park your car, or enjoy plenty of storage in the one car garage. Hurry this meticulous home will not last long!